To start a business one needs an idea, investment and effort. But running a business successfully is a whole new ball game. It requires proper planning, administration, layout and many more, basically a purposeful framework. This is what Dot Net is. 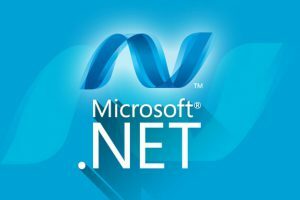 Dot Net is a software framework from the Microsoft lobby which is capable of doing all the IT functions in the most proficient way. This framework is very productive in case of firms powered by Microsoft because it’s a complete package of interface, scripting, modulation, security, data inventory and many more. ReqRes is offering all its clients an array of services that will help the client install and work on their own Dot Net framework at ease and according to their tone making way for a profitable development in business endeavours.